Come check out our NEW ANNEX! Introducing our new, expanded service facility located at 4 David Drive, Essex Junction. 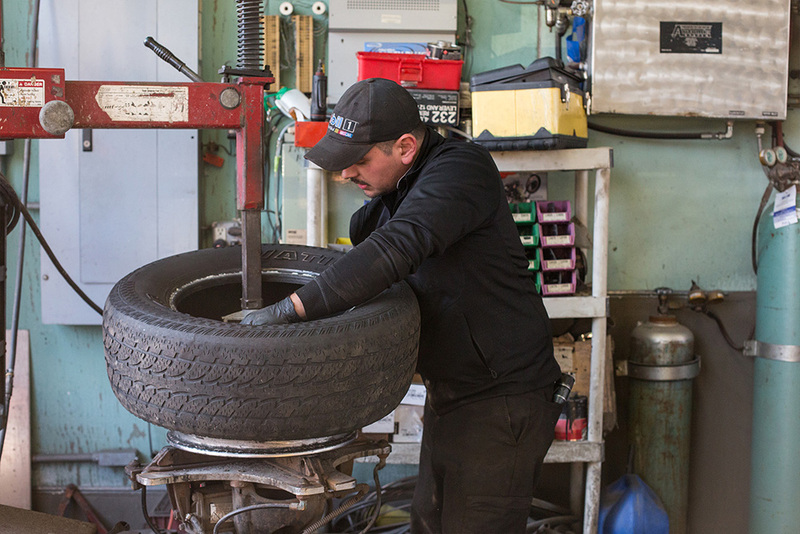 We listened to our customers' requests about expanding our Tire and Service capacity and are proud to introduce OILNGO-ANNEX with modern tire and alignment equipment and competitive buying power to rival the chain stores! We guarantee it! We pledge to beat or match any tire and auto service price for the same parts or products that your chain and tire & auto serivce provider quotes you, and your money will stay local. We appreciate you getting in touch! In the meantime, why don't you check out our 17 Point Super Service Oil Change? Something go well? Let us know! Leave us a review on Yelp!